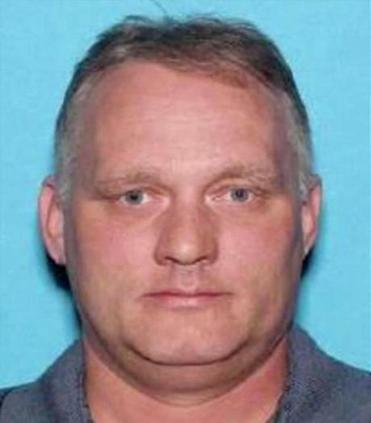 Robert Bowers, a truck driver accused of killing 11 and wounding seven during an attack on a Pittsburgh synagogue in October 2018, entered a not guilty plea on Monday. PITTSBURGH — The man charged in the Pittsburgh synagogue massacre pleaded not guilty to hate crimes and dozens of other counts Monday, but his new lawyer — a prominent death penalty litigator who represented one of the Boston Marathon bombers — signaled he might be open to a plea deal. Clarke is known for negotiating plea deals that helped some of the nation’s most infamous killers avoid death row, including Unabomber Ted Kaczynski, Atlanta Olympics bomber Eric Rudolph, and Arizona shooter Jared Lee Loughner, who killed six people and injured 13 others, including US Representative Gabrielle Giffords. A jury sentenced Marathon bomber Dzhokhar Tsarnaev, whom Clarke represented, to death. Prosecutors in Pittsburgh have previously indicated their intent to seek the death penalty against Bowers, but a final decision rests with the US attorney general. Assistant US Attorney Troy Rivetti said in court that a trial could last about three weeks, not including any potential penalty phase. A grand jury on Jan. 29 added 19 counts to the 44 Bowers was already facing. The additional charges include hate crimes violations, obstruction of religious belief, and the use of a firearm during crimes of violence. Bowers, 46, of Baldwin, Pa., is accused of targeting worshippers from three Jewish congregations when he attacked Saturday, Oct. 27, during Sabbath services.